The snapshot of PRL addresses will be don at block 5436000. Kucoin mentioned last week that they will be supporting the Shell airdrop. That means users that have thei Oyster Pearl on Kucoin will receive Oyster Shell at a 1:1 ratio. 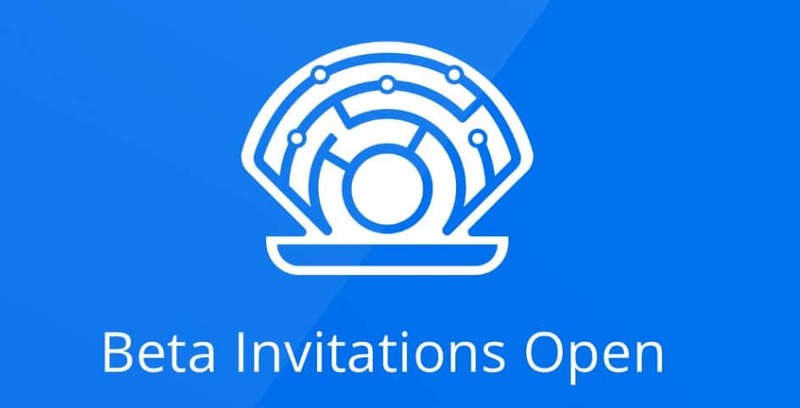 With the main net date is approaching, Oyster Shell is looking for Websites to help beta test the revenue generating aspect of the protocol.